 Working with the Environment Agency, the late Dr Nigel Holmes and a team of local volunteers, we have restored several hundred metres of river bank habitat next to the car park at the Lavender Mill in West Norfolk.  The right-bank of Heacham Stream was gently re-profiled and altered to create a more natural and ecologically valuable profile and marginal area between water and land. The excess spoil was used to partially narrow the channel to create minor pseudo-sinuosity within the existing straightened and overly-wide channel. This area was then planted with a variety of native flora indicative of small chalk stream margins including marsh marigold, purple loosestrife, fleabane, frog-bit and lesser pond sedge. Further upstream, where the water depth was shallower, pools were dug and the contents were used to slightly raise the bed upstream of the pools to create energetic ‘riffles’. This work has created a more diverse and valuable habitat for species of high quality, self-cleansing chalk streams, whereby they can become established and thrive once again.